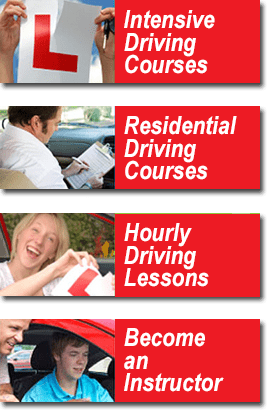 Look how soon you could be driving! We have courses available with the following test dates but hurry as some dates only have one space! PLEASE NOTE Your start date will depend on the length of course chosen as your test (the date above) is arranged for the last hour of the last day, for example, if you went for a 5 day driving course with a test on Friday 28th June then you would start the course on Monday 24th June or for a 6 day course Sunday 23rd June! This is usually around 11:30am. This is when the 9:45 train from Kings Cross arrives but let us know if you require something different. We usually quote test dates on Fridays as this is the most popular day but you are welcome to book your course with a test on any day from Monday to Friday, however it is usually 4 to 6 weeks wait for this . 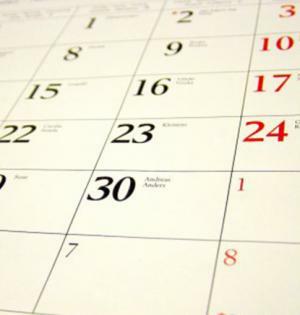 The holiday periods are our busy times so please book early to make sure of your space, click here to book now! These spaces usually go very fast so please don’t think for too long and miss out, book today! Just £100 secures any course, with the balance due 14 days before you start! You can pay by bank transfer, cheque, debit or credit card. Sometimes we have earlier spaces for our Leap Forward courses and Half & Half courses so please contact us if you are interested!